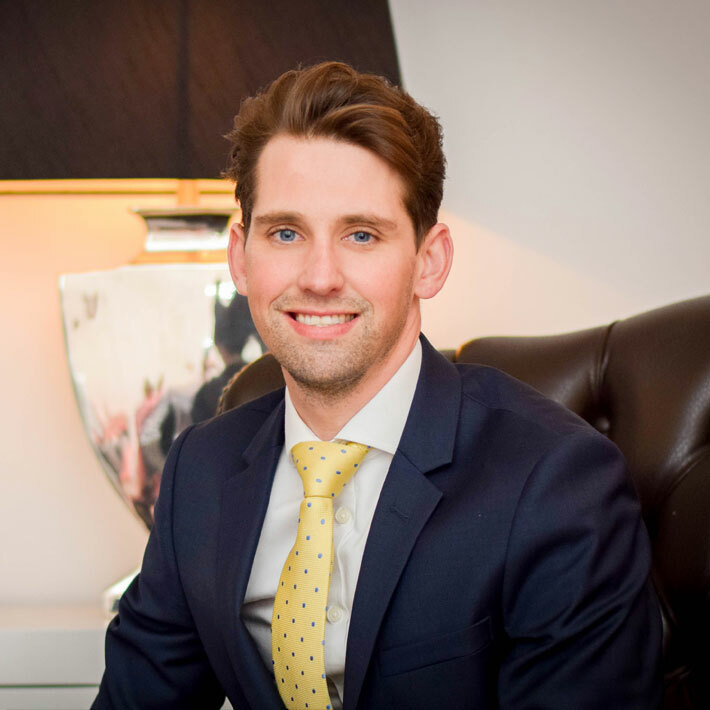 We would like to start by introducing ourselves, we are Elliot King and Rikki Heath who have worked together in the property industry for over fifteen years with the aspiration of one day owning our own agency that would stand out from other High Street estate agents. Together we have over 32 years combined experience in the local market and have witnessed all types of market conditions gaining an invaluable and in depth knowledge of our industry. Living and working in Ware over the years brings its benefits, we don’t have to go far to see a friendly face and we have built strong community ties and in turn made friendships along the way. Our aim is to build a reputation on trust and a quality of service second to none and to promote a professional image that we are proud of. We want to change people’s perceptions of estate agents. We want to build a relationship with every client where they can just call in for a chat or a cup of coffee. We now feel we have the knowledge, professionalism and motivation to turn our aspiration into a reality. If you’ve never dealt with us before we would welcome you to call in and as any of our previous clients know, our doors are always open, so why not pop in to say hello. 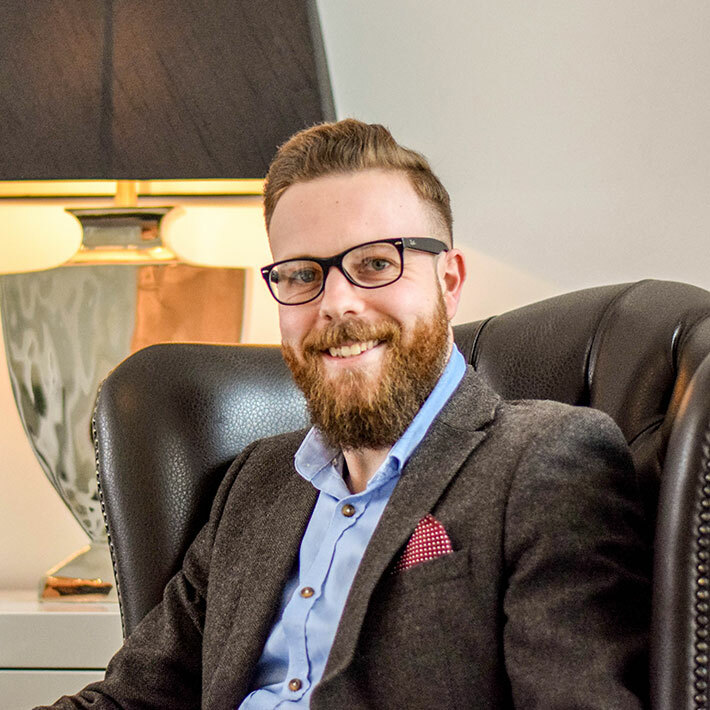 At Elliot Heath we want to move away from the stereotypical image that other agents portray. Instead of an office made up of a number of desks all pointing towards the front door, which most people might find intimidating and uninviting, we have created a welcoming and homely environment whilst promoting a professional image. We have an inviting lounge area with sofas and a coffee table to make you feel at home! Whilst most agents will conduct their business on a telephone we would prefer to invite clients into the office, where we can sit down in a relaxed environment to talk about their property needs over a cup of coffee. Like most of us I never really knew what I wanted to do when I left school, my first job was an office junior in a local estate agent. I soon realised this was something I really enjoyed and this passion has kept me in the industry for 17 years. I have experienced the up’s and down’s of the property market, and made some true friends along the way! I live in Ware with my wife, Katie and our two children, we have a strong social ties with family and friends and are active members of the local community. I started in Agency back in 1999 and together with Rikki founded Elliot Heath in 2016. I’ve lived and worked in the town all my life and consider myself extremely fortunate to thoroughly enjoy my work. I’m married to Joanne and have a young daughter who goes to school locally. I love living and working in the same town, I’ve lost count the amount of vendor updates I’ve given while doing my weekly shop! I like to think I’m a very approachable chap, so if you see me walking through the High Street, please do stop me and say hello. The thing I like the most about my job is helping people. Buying a property, whether it be your first time purchase, upsizing, downsizing or adding to your portfolio, should be an exciting prospect. I aim to try and make the process as stress free as is possible.